RZB White Rose wins Grand Champion Hessens Zukunft! 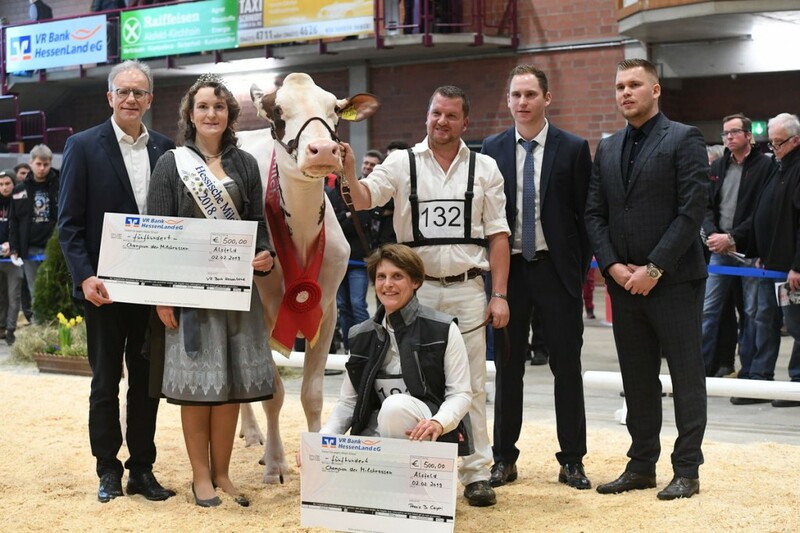 The R&W cow RZB White Rose (s. Colt 45 P) won the Grand Champion at Hessens Zukunft 2019 between the Black & White's! 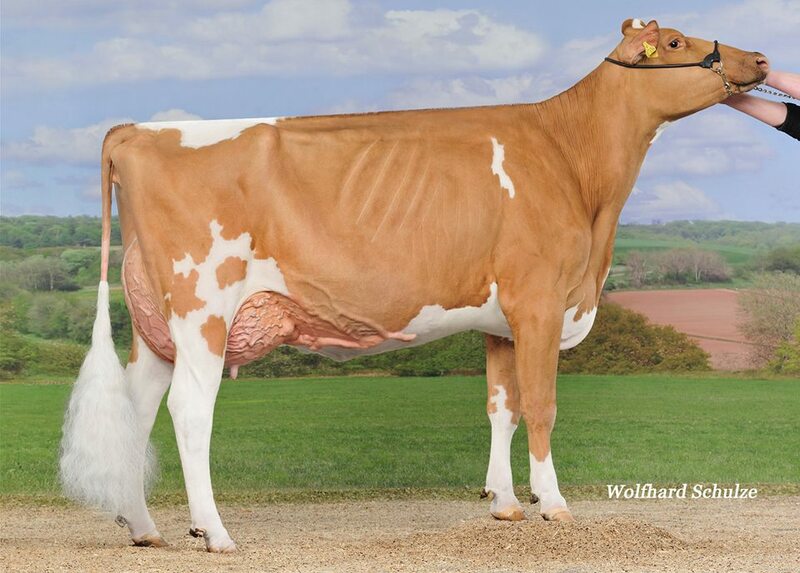 This incredible cow is owned by Uhring and traces back to the Grand Champion R&W World Dairy Expo 2005 & 2007: Lavender Ruby Redrose EX-96-USA. 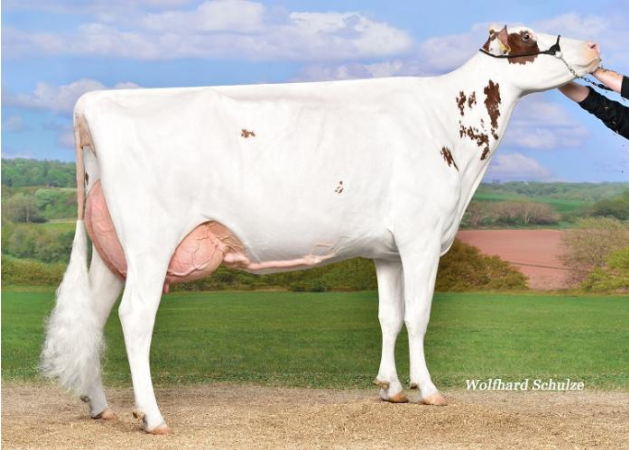 She won ahead of BT Patrica, this Atwood daughter of the Hauck family won 3 times in a row the grand TITLE in Alsfeld and was this year Res. Grand Champion & Senior Champion of the show!! The Res. Champion R&W title was this year for TSc Grazia, this famous Rematch P daughter won her class and is also owned by the Hauck family.